Create and build any AR experience for any platform. The world’s most widely deployed AR platform, PTC’s Vuforia® Engine powers over 55,000 AR apps. Learn more about Vuforia® Engine. Vuforia® Studio offers a code-free way to easily deliver AR experiences that merge the digital and physical worlds. Learn more about Vuforia® studio. Remote collaboration meets AR annotation. Vuforia® Chalk is revolutionizing mobile collaboration. Users digitally share and annotate their physical environments in real-time. Learn more about Vuforia® chalk. 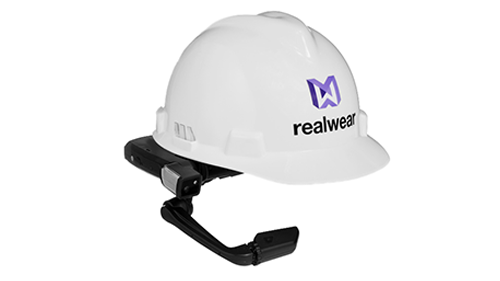 Vuforia® users can leverage the richness of 3D and the insights from IoT to deliver compelling augmented reality experiences that help improve efficiencies, build better products and enable safer, more productive workers. 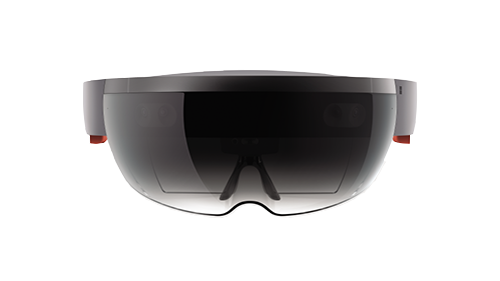 Vuforia® Studio unleashes the power of the Microsoft HoloLens in the industrial enterprise with built-in support for gestures and voice commands. Vuforia® Studio content creators can easily author scalable 2D user interactions leveraging new or existing content such as: assembly procedure documents, videos and IoT data without the need for programming interactions. 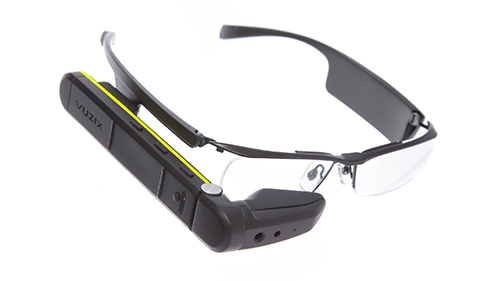 Out-of-the box support for Realwear and Vuzix devices unlocks new possibilities for workforce productivity.